In late August I had the pleasure of spending 10 days in the small but picturesque town of Ilulissat, Greenland leading a workshop for LofotenTours. The workshop itself was small and intimate with a group of only 3 people and lasted for a week, leaving me with 3 days to explore for myself before the rest came. 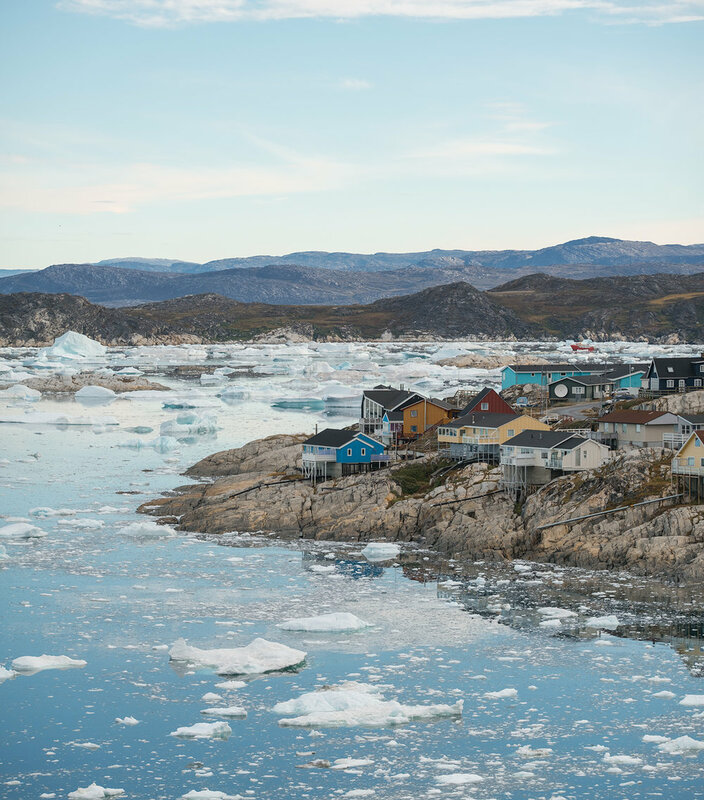 With its approximately 4500 inhabitants, Ilulissat is the third largest city on Greenland. While there are roads, the distances are short and from one end of the road to the other, there are no more than 6 kilometers; meaning that the area we explore is relatively small. Most of the photography is done within a short walk or taxi ride from the hotel and the main focus is the Kangia Glacier (the Ilulissat Icefjord). It's exactly this which makes Ilulissat such a unique place; the glacier goes into the fjord and covers it in majestic icebergs. 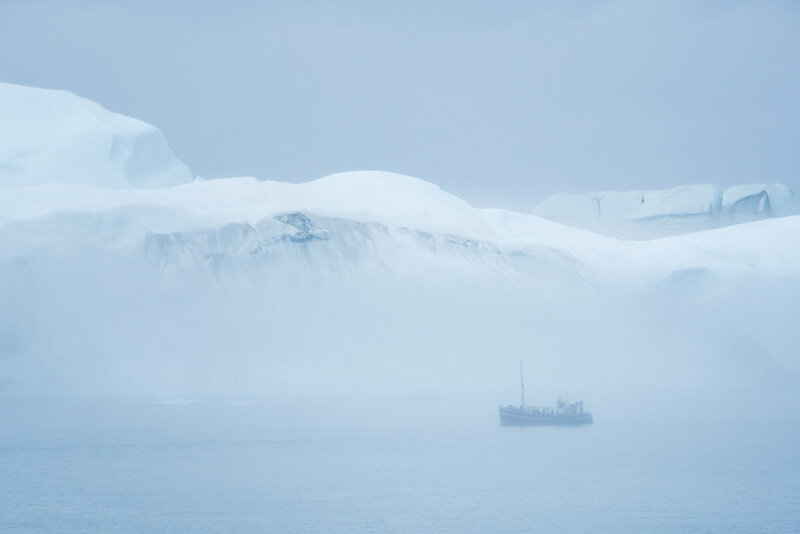 While it's beautiful to explore this area (especially by boat), I left Greenland with mixed feelings. This is, without doubt, one of the most unique places I've explored and it was great fun but I couldn't help feeling somewhat sad about the situation over there. It was a conversation I had with our captain Kai that stuck with me and made me realize just how much Greenland is changing. It's one thing to sit behind a computer and read about climate change and global warming but it isn't until you actually visit a place affected by it that you understand the magnitude of it. Sure, I do see some of it in both Norway and Iceland but not nearly the same. 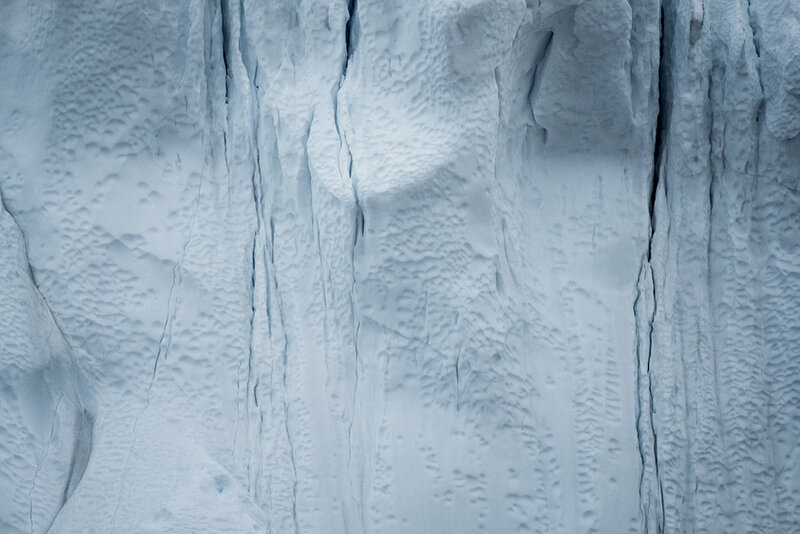 Within the last ten years, the glacier has doubled its speed. Today it moves at a speed of around 40 meters every 24 hours. The temperature during winter used to be roughly -40c 20 years ago while today it rarely gets colder than -20c. Today the highest icebergs are about 25 meters above the water – 10 years ago they were about 90 meters. Hearing this from a person born and raised in this town and seeing myself just how quickly the glacier moves was frightening. Though it is beautiful to see the ice and scenery change almost on a daily basis, I couldn't help thinking about what that actually means. Over to something more uplifting, I can't end this blog post without at least mentioning the Greenland Huskies. I think for some of the workshop attendees the husky puppies might have been a highlight of the trip. While the adult dogs are chained and kept in certain areas, the puppies and smaller dogs are free to roam the streets and it's not uncommon that they come up to you seeking attention. Five puppies stalked me on the beginning of my hike the very first day I arrived – and it wouldn't be the last I saw of them either. 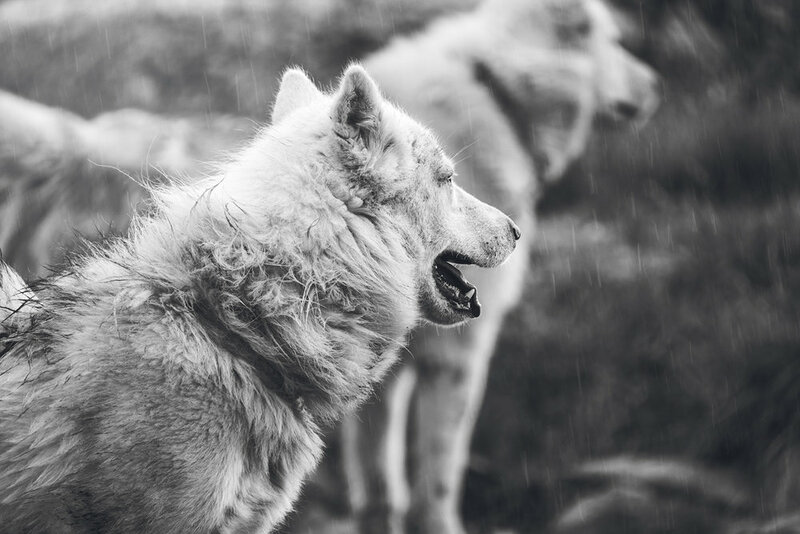 Huskies are still important for the locals and while modern transportation vehicles such as ATV's and snowmobiles are more common, huskies are still the most reliable for hunting. Until recently, the husky population was, in fact, higher than the human population of Ilulissat. While it's not that many anymore, you can still see (and hear!) dogs all over town.